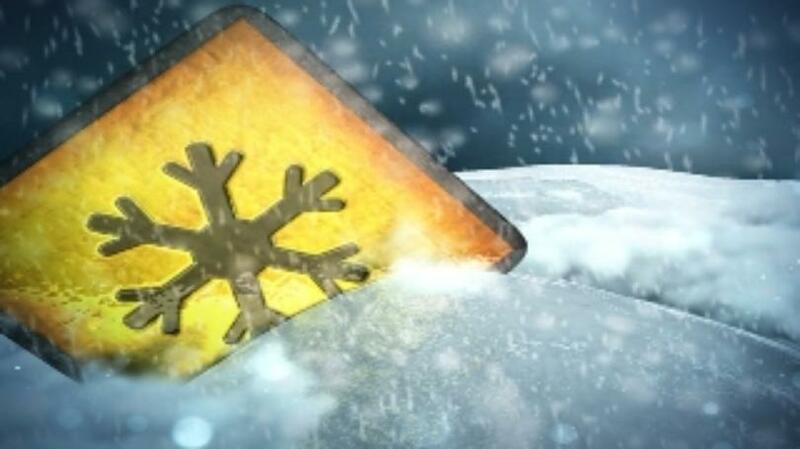 Following last night’s snow and ice event, area streets are icy in some spots. City crews have been out since 2 a.m., managing icy conditions throughout the City. If you do not need to go out, please delay your driving until later in the morning or afternoon. If you must go out, please allow extra time and drive with caution.